It’s a pity this is one of the rare reviews I only can give the book 3.5 stars. I loved the premise of the book but unfortunately the characters, mainly Jackson didn’t make it easy to be likeable, let that you start to love them. His internalized homophobia and total rejection of his feelings for his mate Leo, who’s on top also a human, is difficult to endure. 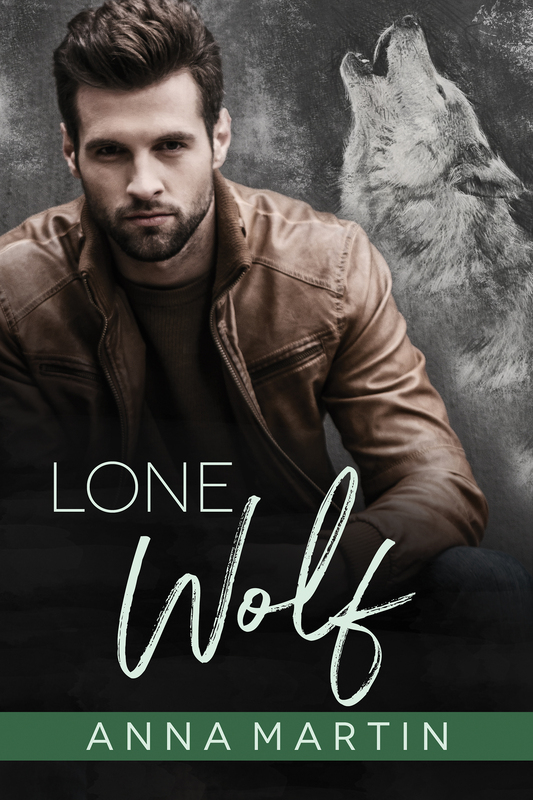 Partly I get Jacksons vehement rejection having a male mate; he’s having a picture of an alpha wolf in his mind, he can’t have feelings for a man, since he has pictured his future with a family to build, not having feelings for someone who’s seen as someone lesser in his community. And where I see his gentle feelings breaking through like a silver lining on the horizon – and accepting in ways Leo as his mate and partner – it’s painful to see how he thinks it’s something abnormal and considered as something sinfully to be with Leo. 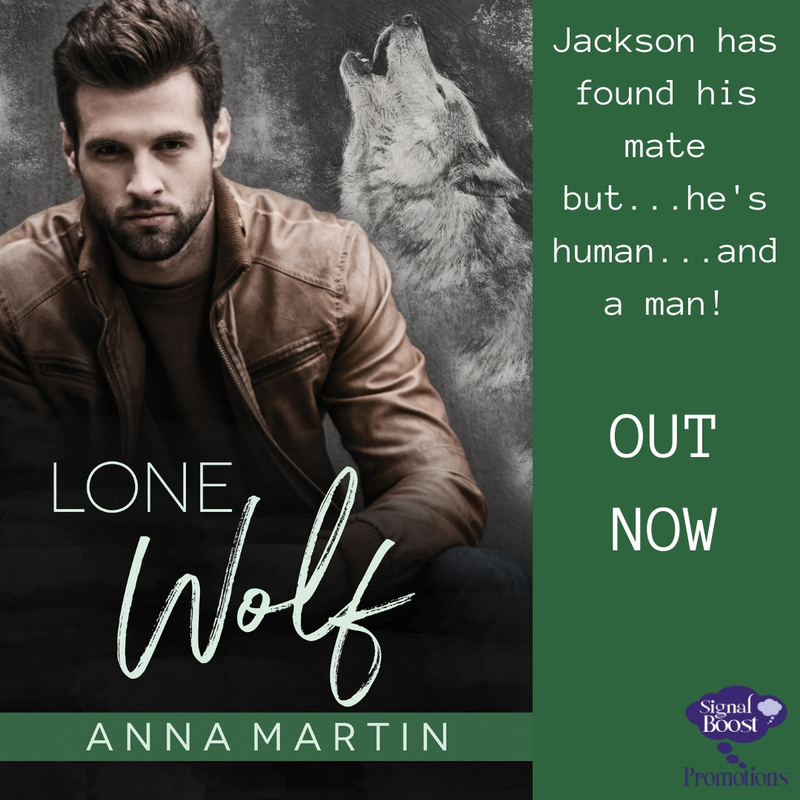 On the other hand we have the talks about what it means not to be with his fated mate and I think, in combination with what we know from Jackson, how he feels – he is really an untypical wolf shifter, which living seperate to his pack, other wolfs and even if he is close with his family, he loves his freedom -it’s born out of his way of living and not knowing it better. The book might have been a bit better if we would have seen a bit stronger fightback from Jackson, a bit more acceptance that his mate is a human and a man; I also think a bit too many subplots where included in this book and I have the feeling it could have worked better if we had this as a small series; if this gets a sequel I actually hope the characters are getting a bit more depth and loose a bit of their reluctance. As I said above the book gets 3.5 out of 5 stars.